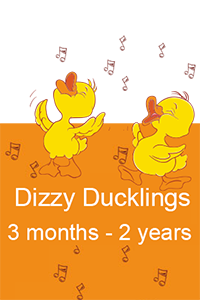 At Little Echoes Day Nursery, we are always on the lookout for talented, enthusiastic and qualified people to work with us. Even if there are no active vacancies at the moment, we want to hear from you. 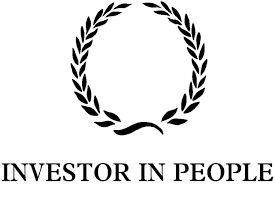 We have "IIP" Investors in people accreditation focussed on providing support to our team through an established structure aligned with with best practice and industry standards. 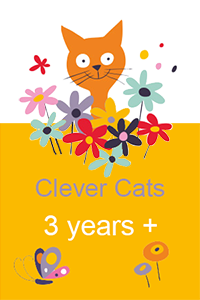 Little Echoes Day Nursery is situated in a quiet cul-de-sac with easy access to the M3, A322 and A30. We are open from 8am to 6pm for fifty-one weeks each year, closing at Christmas for a working week plus bank holidays. There are two staff training days attached to the Christmas break and first May Bank Holiday. We offer full days, short days until 4pm and morning or afternoon only sessions. 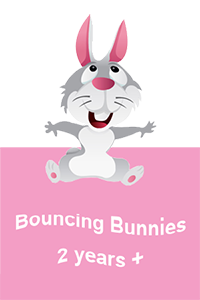 Our nursery ensures that the educational and social needs of our children are identified and provided for with due care and attention, in such a manner that will deliver a reliable service for parents. We are looking for an enthusiastic and committed individual to join our team working in an outstanding setting at our pre-school nursery in Lightwater near Bagshot in Surrey. Sound knowledge of the EYFS to devise high quality activities promoting child development. An exceptional team player who is self-motivated. Local business with excellent community links.